When the protection of your family is at stake, getting a credible and high-quality roofer in Kansas is as important as choosing the materials. Roofing KC has got your covered. Every homeowner knows that a well-built roof is one of the key elements in making sure that your home is structurally sound. Our residential roofing in Overland Park KS guarantees your peace of mind. We offer services that will not let your worry about what is going on your roof so that you can focus on things that matter under it. Deciding whether to install a new roof or repair your roof, you can rely on our team to provide you with honest estimates and knowledge to come up with the optimal solution for your roofing problems. Our team will work with your throughout the process, keep you informed of every step we make, and make sure the whole process is as convenient as possible. We want to make sure that the project disrupts your daily life as little as possible. Whether you want your roofing in Overland Park KS installed, repaired, cleaned, or replaced, Roofing KC is there for you. Licensed, trained, and insured, our roofing contractors are ready 24 hours a day to provide your residential and commercial property with effective and full-service repair and maintenance services. Kansas City is known to have unpredictable extreme weather changes. Rooftops undergo an overwhelming amount of stress due to these harsh weather fluctuations. This means higher risks of roof failure, and eventually a lower lifespan for your roof. Roofing KC handles roof repair in Overland Park. We provide industrial-grade materials that ensure durability and stability. Our dedication to our craft ensures that your roof can withstand harsh weathers for as long as it can. We believe in preservation and energy-savings. Our energy-efficient roofing in Overland Park KS guarantees ways for you to save on your energy bills and even get a few tax credits. Protection is not the only reason for high-quality roof installation nowadays. With proper installation, quality materials, and sufficient maintenance, your roof can drastically reduce the amount of warm air you waste in the winter, as well as the cool air in the summer. Whatever type of roofing services you need, Roofing KC has the solution for your needs. We offer full-service roofing in Overland Park KS, from commercial to industrial, residential roof repairs, windows, attic ventilation, sidings, and many more. 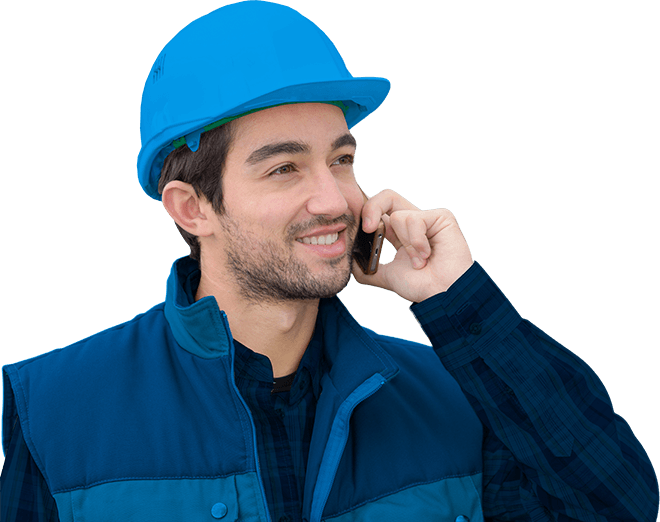 From the initial phone call consultation to the completion of the project, our team will be with you every step of the way. Contact us now for your roof repair in Overland Park. Visit our website at http://www.roofingkc.net for a free estimate. We stand behind our work 100% all the time. We are fully insured, licensed, and has a team of skilled roofing contractors.